From blah to spa! 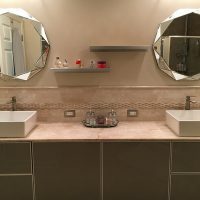 A master bath makeover with Siteline. How many of us get to say we have the bathroom of our dreams?